书籍简介: Welcome to neighborhood dog show! First Maxie speaks. Second Baxter begs. 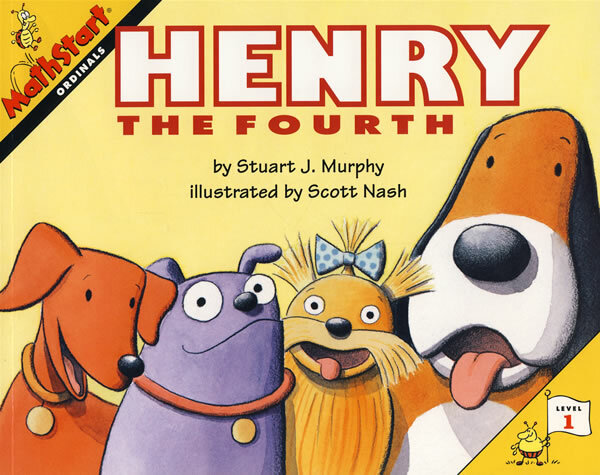 Third Daisy rolls over, but will Henry the fourth steal the show? Learning ordinals with this pack of playful pooches will have readers sitting up and begging for more.